Santai Retreat in far Northern NSW, is launching its Health Spa and is offering exceptional promotional discounts to celebrate. The Wellness Spa at Santai Retreat, and the qualified therapists invite you for a short break. Santai is the perfect location for a brief "time out" to fully immerse your senses. The luxurious and holistic spa treatments are professionally designed to re-balance the synergy between mind and body and to promote health, vitality and to rejuvenate. Join the whole team at Santai spa where your journey begins from the moment the highly skilled therapists greet you at the expansive Lanai pavilion. All of the treatments can be enjoyed alone or in a private luxurious couples room where you can share a relaxing experience with a loved one. 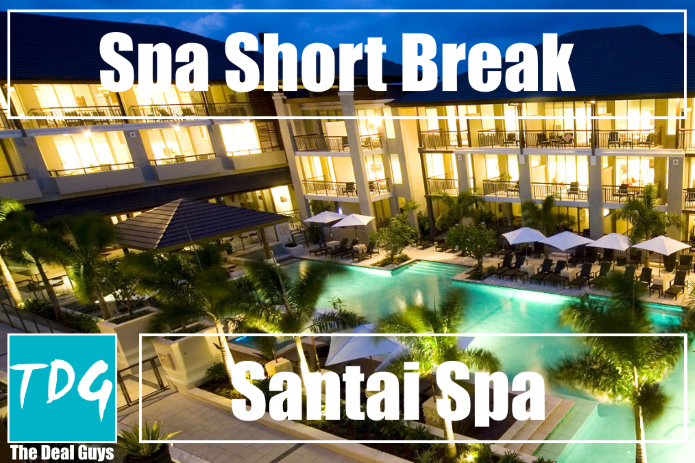 A short break at Santai Retreat would be a great luxury weekend getaway option. 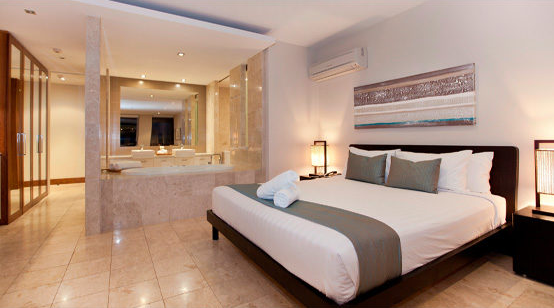 Among the countless luxury features at Santai are well-appointed and spacious rooms with their luxury marble finishings. Located midway between Cabarita and Kingscliff, Santai provides easy access to the well known Tweed Coast beaches. Santai is famous among those "in the know", for its Spa Boutique in an intimate setting that compliments a romantic getaway. Santai is a "taste of Bali" in Kingscliff. To enable you and your friends and family to enjoy the 'Santai Spa' the management are offering a short break accommodation package. Complimentary L’Occitane bathbombs in your deep tub spa bath.